During Winter Term 2018/19, I offered a Lecture course on real differential forms in non-archimedean geometry. Together with Felix Gora, I organised the "Kleine AG" on Shimura Varieties in October 2018. During Summer Term 2018, I offered a Lecture course on moduli spaces of p-divisible groups . I wrote the program for a summer school on "Special cycles on Shimura Curves" based on the book of Kudla, Rapoport and Yuan. This school was organised by the Algebraic Geometry group of the ETH Zurich. Here are the Notes on Shimura Curves from the preparatory minicourse I held in Zurich from March 30 to April 1 in 2015. 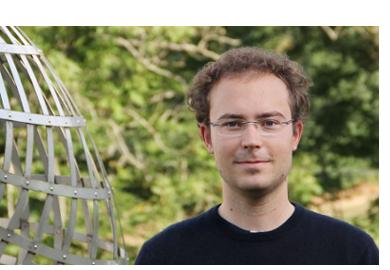 Together with Johannes Anschütz, I organised the "Kleine AG" on Semistable Reduction and Monodromy in June 2014.